Swift Hall, home of the University’s psychology department. Visiting psychology scholar Satoshi Kanazawa faces criticism for his past research, much of which is considered to be offensive. Since then, he has continued in a similar line of study. One research paper, published in 2015, associated life satisfaction with an area’s ethnic composition, concluding that minority groups are not as happy as “white Americans.” Another, published in 2012, explained an apparent race difference in intelligence. Prof. Richard Zinbarg, the psychology department chair at Northwestern, approved Kanazawa’s request. “I do science as if the truth mattered and your feelings about it didn’t,” he added. 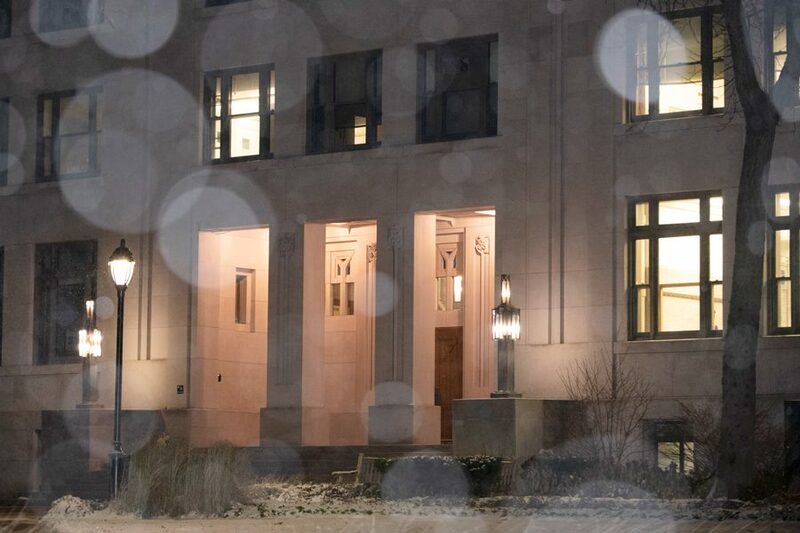 In response to Kanazawa’s presence at Northwestern, the psychology department faculty voted to send Weinberg Dean Adrian Randolph a letter expressing the department’s views on Kanazawa’s studies. Although the faculty did not unanimously vote in favor of the motion, its statements represent the opinions of an “overwhelming majority,” Zinbarg said. Kanazawa’s views on race are “reprehensible,” read the letter, sent on Oct.12. It also stated that his level of scholarship is not on par with that of the department’s, and his scientific integrity is lacking. It also addressed how Kanazawa’s presence makes many members of the department as a whole “uneasy,” and included an apology from Zinbarg for signing off on his initial application. Taking it a step further, the psychology department faculty unanimously voted on Oct. 28 to include “a more stringent vetting process” for approving visiting professors in the future, Zinbarg said. This was in direct response to the flawed system allowing for Kanazawa’s approval, he added. Finally, on Oct. 31 the faculty unanimously decided to add a new diversity statement to the department’s website. It was published this past Tuesday, November 28, and addresses the role of all psychologists to denounce pseudoscientific research claiming the inferiority of certain groups of people. Zinbarg added that if Kanazawa contributes to “creation of a hostile work environment” at the University, the department will consider his removal. Kanazawa did not respond to several requests for comment.